That can just as easily (and cheaply) be done by installing a slower (and smaller) motor, or by installing some VFD. 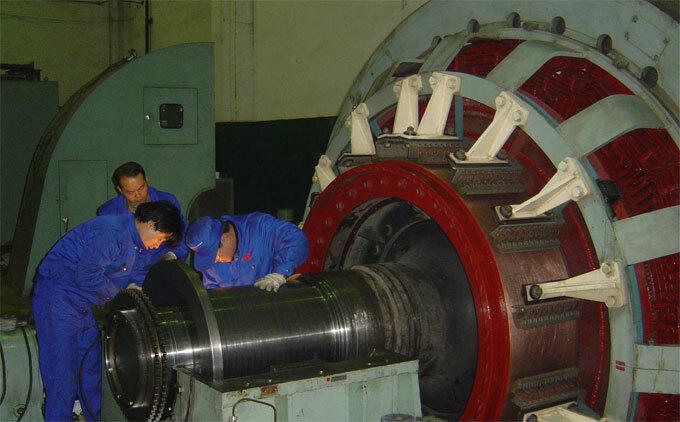 Remember, the standard induction motors have long been preferred because of their simplicity, and minimal maintenance requirements. No brushes and the like, that wears out over time as in DC motors. Your mechanical engineer is going to be very concerned about matching shaft diameter and shaft height. Shaft diameter can be adapted by changing one half of the coupling to suit. Remember to purchase the coupling. Your civil guy is going to want to know if the new machine will fit on the same foundations as the old one. 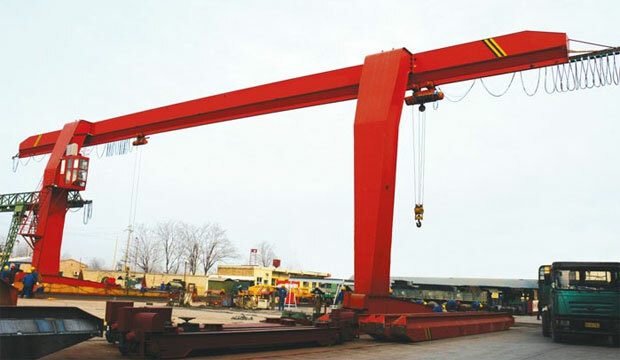 You may need to build a sub-frame to adapt the old foundation to the new machine. Having a higher rating AC drive will not damage a low rating motor as long as it is within the control range of the motor. The AC drive is rated in amperes and nor motor horsepower. In the old days we used to oversize the AC drive by a factor of two to be sure we didn't end up with egg on our faces. It is also possible that to have enough starting torque for your process you may have to install a larger motor. At least with the larger motor the excess power factor penalty will be reduced by the AC drive. In simplified terms, the control circuit, Figure 1, receives inputs for the commanded values for speed or torque and from the motor model. In a few microseconds, the circuit calculates the proper switch positions (on and off) for the six power switches. 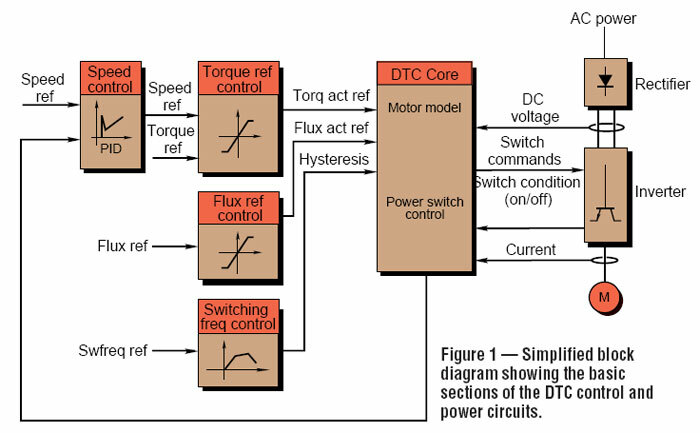 Unlike most ac drives that have specific modulation (also called chopping and switching) frequencies, the DTC technology determines the on state for each switch needed at that instant to produce the needed flux and its various components to develop the required torque. Generally, the on times produce a modulation frequency between 1.5 kHz and 3.5 kHz. Granted, these frequencies are in the audible range, but the ABB engineers point out that there is no one prominent frequency as is often noticed in conventional drives. Instead, the DTC drive produces a white noise much like a fan or other "background" noise device. AC drives suit both variable and constant torque loads. With variable torque loads (low torque demand at low speeds) the motor voltage is decreased to compensate for the efficiency reduction normally resultant from load reduction. With constant torque (or constant power) loads the system efficiency improvement comes from the feasibility of continuous adjustment of speed, with no need to use multiple motors or mechanical variable speed systems (such as pulleys and gears), which introduce additional losses.